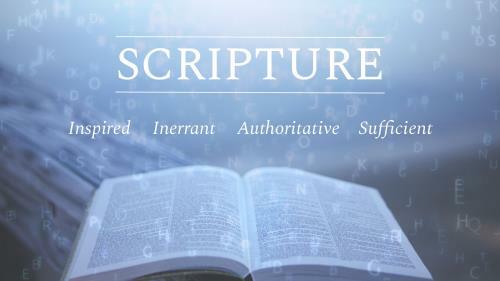 Our view of Scripture gives shape to every other view we hold in the Christian faith. What kind of understanding do the members of your community have of the Word of God? Use this resource to teach your congregation about the solid rock upon which Jesus Christ says every true believer is to build their life.